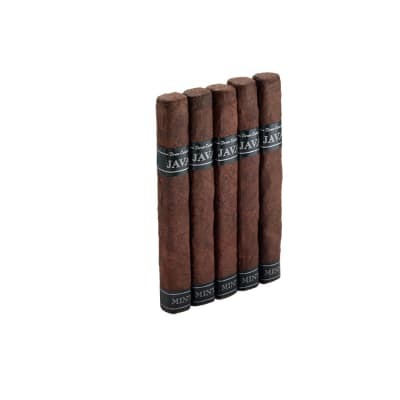 Tabak Especial cigars are available from Drew Estate. You may select from two versions of wrappers, an very dark CT broadleaf or a CT shade wrapper that surround filler leaves from Nicaragua and a Sumatra binder.. 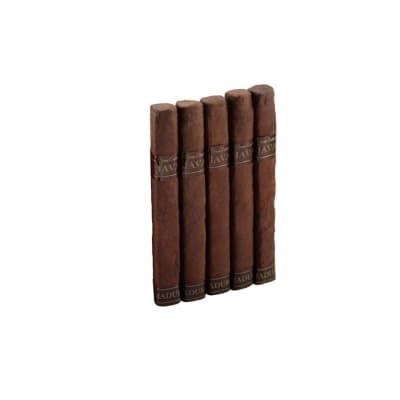 Prior to aging, these cigars are empregnated with Nicaraguan coffee. 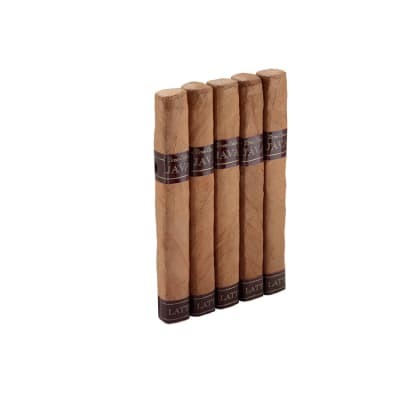 Sweet cigar with coffee flavor. 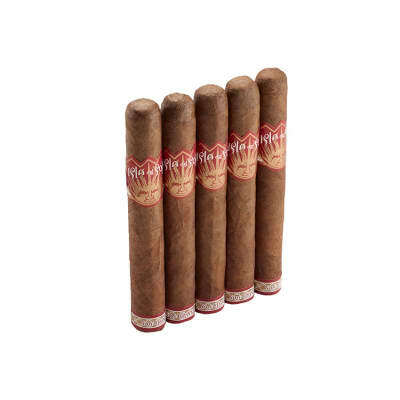 Mild cigar that is perfect after a dessert dish or morning coffee. Will be buying a box of these!